Over the weekend, reports were swirling about Prince Harry’s rumored romance with “Suits” actress Meghan Markle. 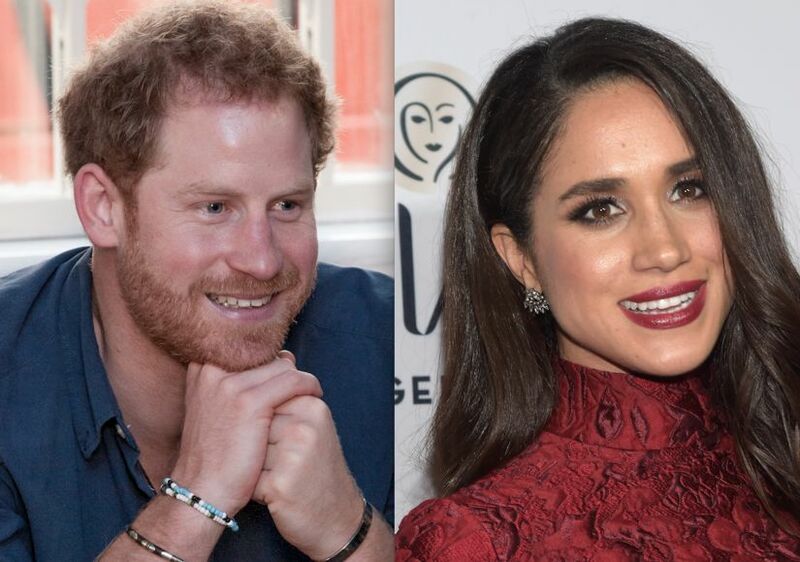 Harry and Meghan fueled the rumors by wearing matching bracelets. Another insider shared with The Daily Express, "He's happier than he's been for many years. He’s in a very relaxed period of his life and Meghan has come along at the right time. They are taking each week as it comes and just enjoying each other's company but it's fair to say that they love seeing each other and there's a definite chemistry between them." Though Kensington Palace has not released a statement about the dating report, her rep said the romance is “unofficial,” adding, "However, should this be confirmed by the Palace, all of us at Kruger Cowne are delighted for them and wish them well." Prince Harry & 'Suits' Actress Meghan Markle: New Couple? Jenna Bush Tried to Play Cupid with Prince Harry and Her Sister… Did It Work?